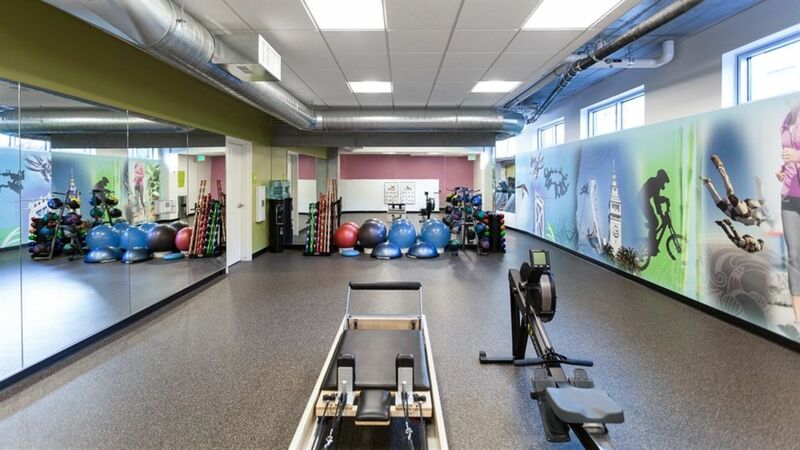 Live in Luxury at Rincon Green Apartments! 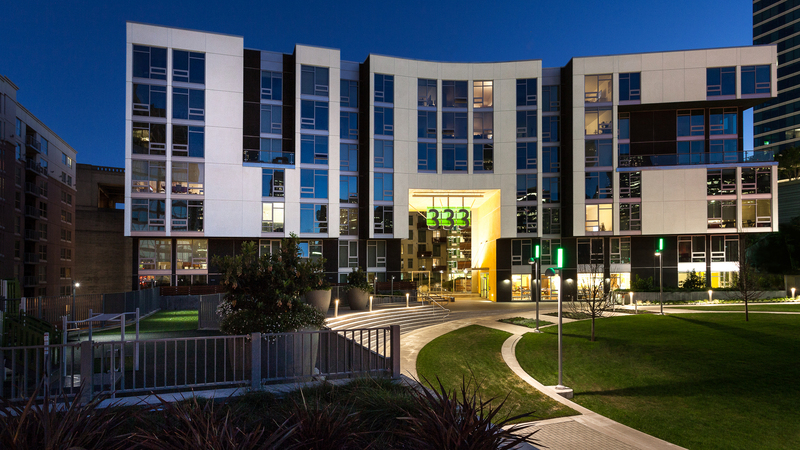 Welcome home to Rincon Green Apartments in San Francisco California. The good life gets the green light at Rincon Green. 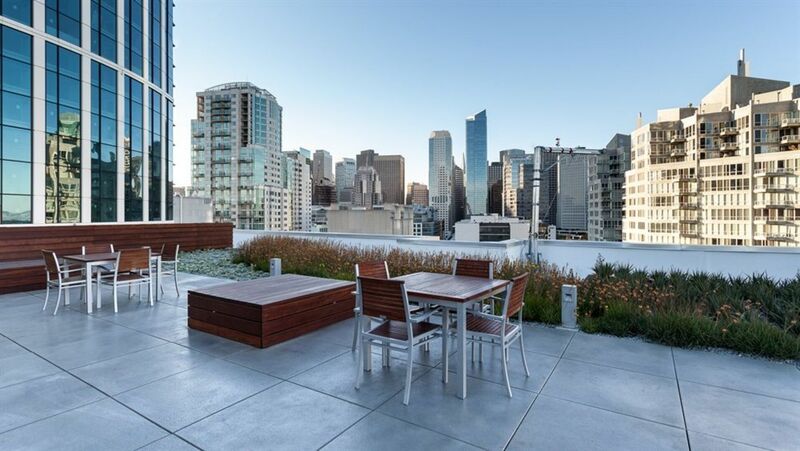 This inviting community, sustainably designed by David Baker + Partners Architects, is located atop Rincon Hill, San Francisco’s most vibrant and spirited address. 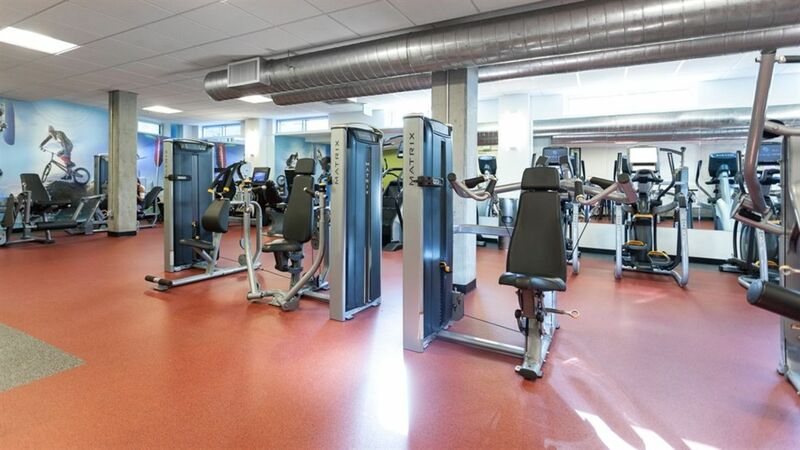 Amenities include a community park, rooftop lounge with hot tub and grill, 24-hour fitness center, concierge and cyber café, on-site flex car, and panoramic city views. Shop, dine and play! 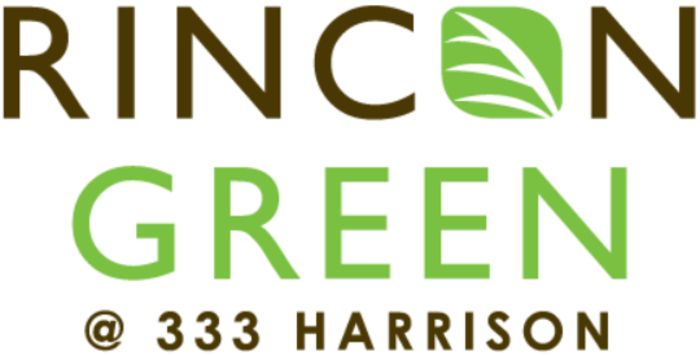 Experience all that Rincon Green has to offer, just steps from your door. 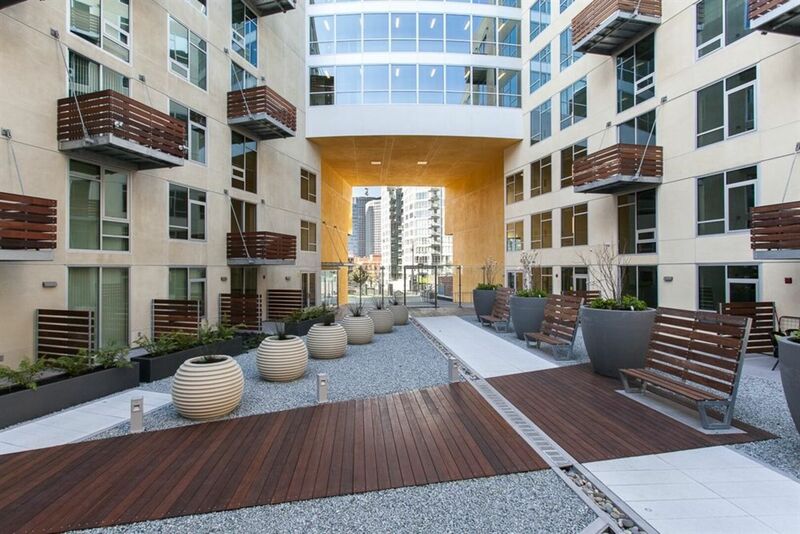 Live in a fresh new community with cutting-edge design, incredible amenities, and engaging social spaces at our brand new San Francisco apartment homes. Discover a whole new world from our convenient location. 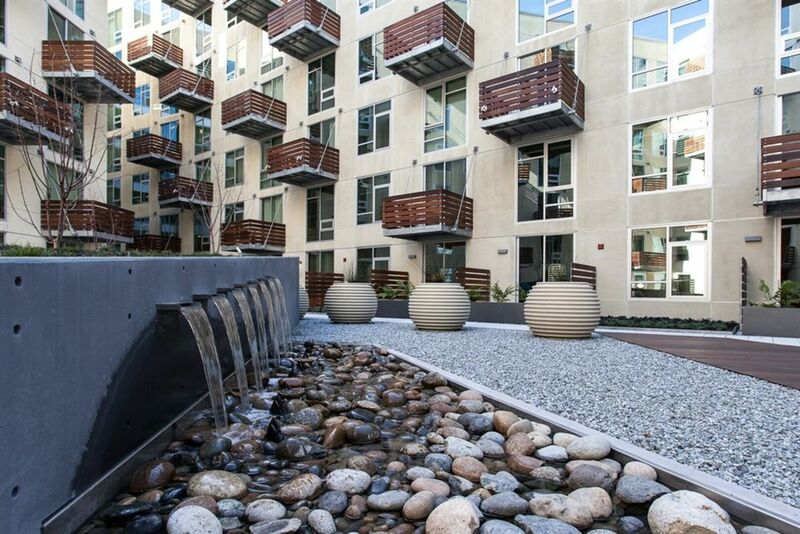 Located near the new City Line area, our apartments in San Francisco feature a pedestrian-friendly neighborhood.